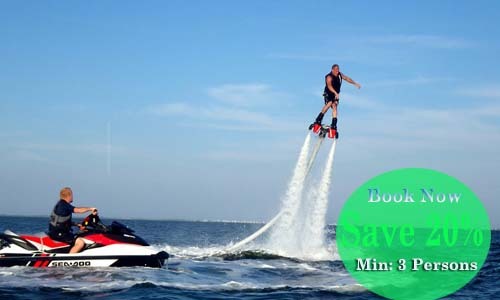 Bali sea walker is one of popular watersport that you can do when in Bali which is located at Tanjung Benoa beach. 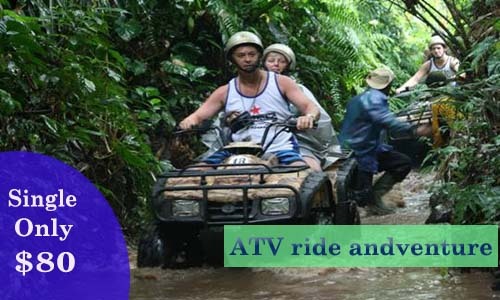 Beside that A lot of water sport activities you can do on this place to make your holiday in Bali truly experience and unforgettable memories with your beloved. So what waiting for? 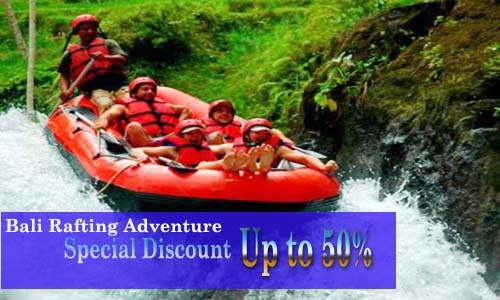 book now Bali Water Sport Packages through us and get special offer for book more than 2 person. 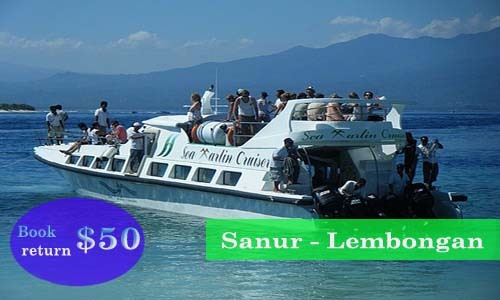 Money for other expenses like drink and underwater picture if needed. Reservation at list one day before required.